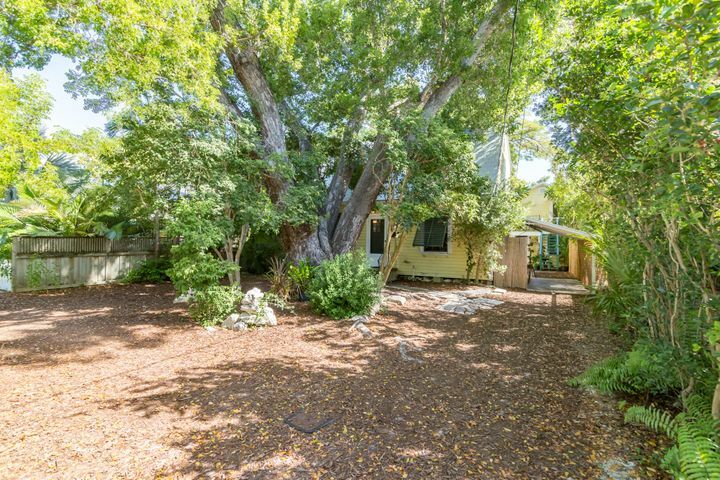 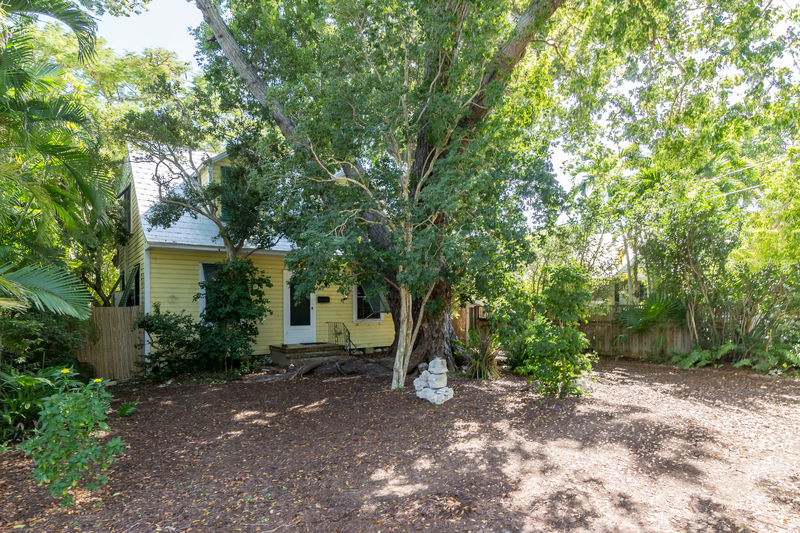 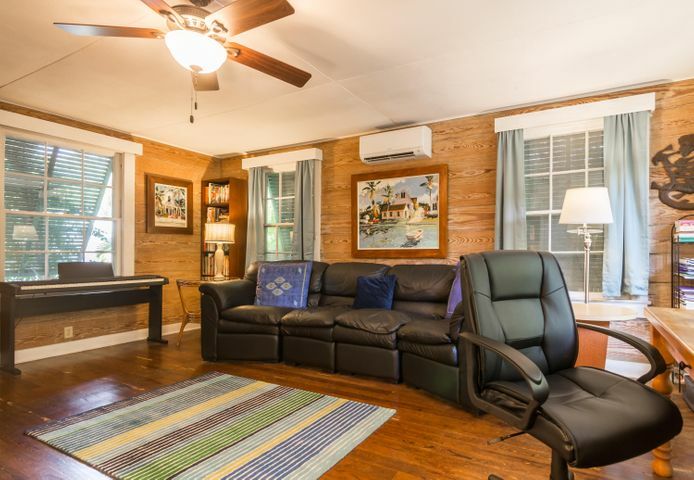 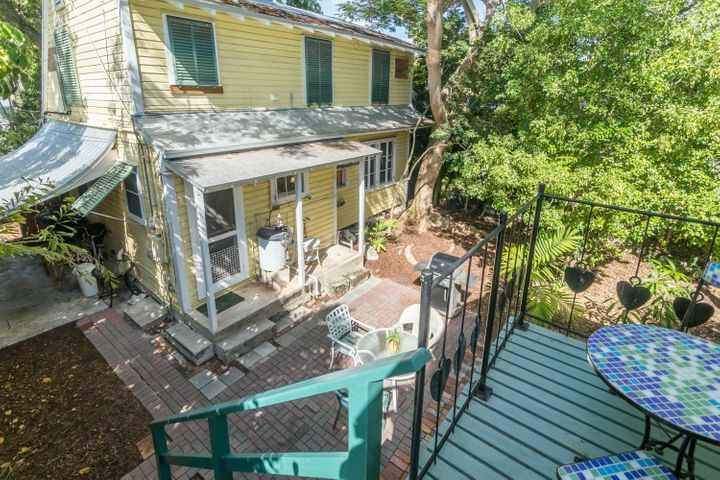 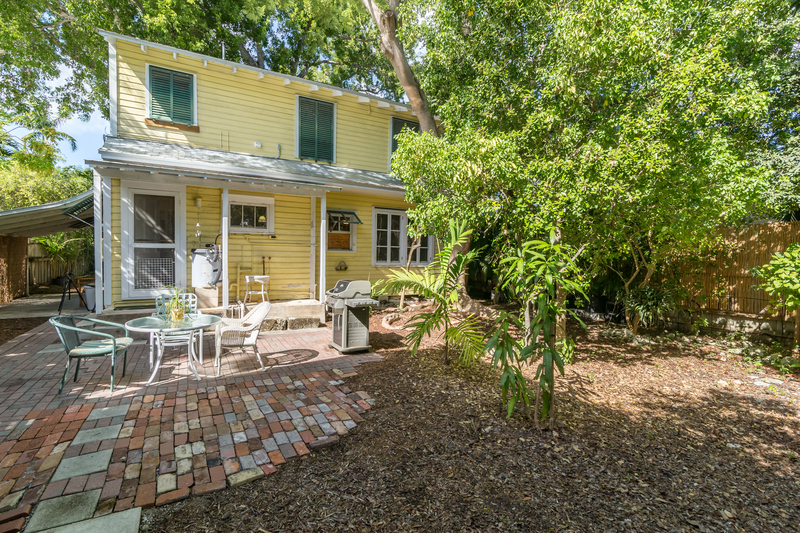 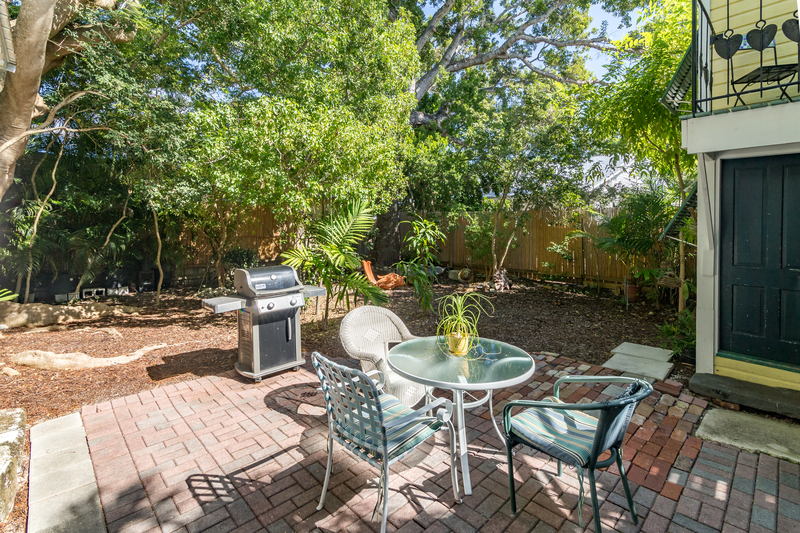 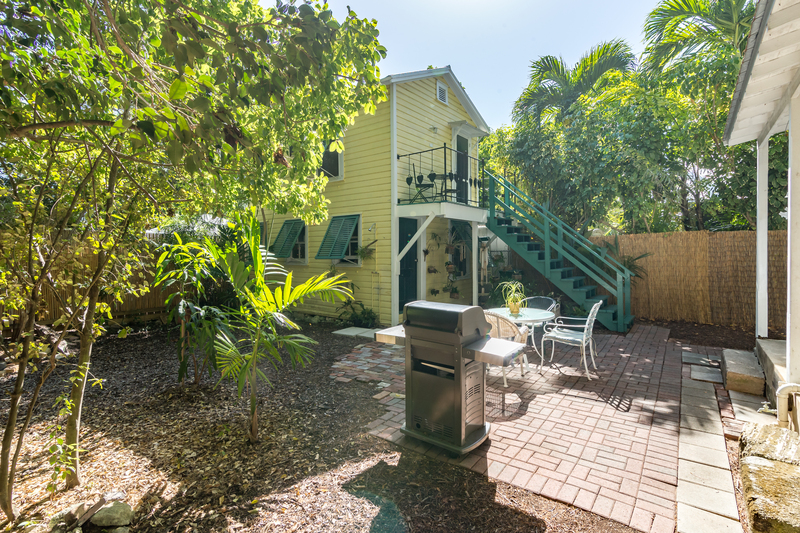 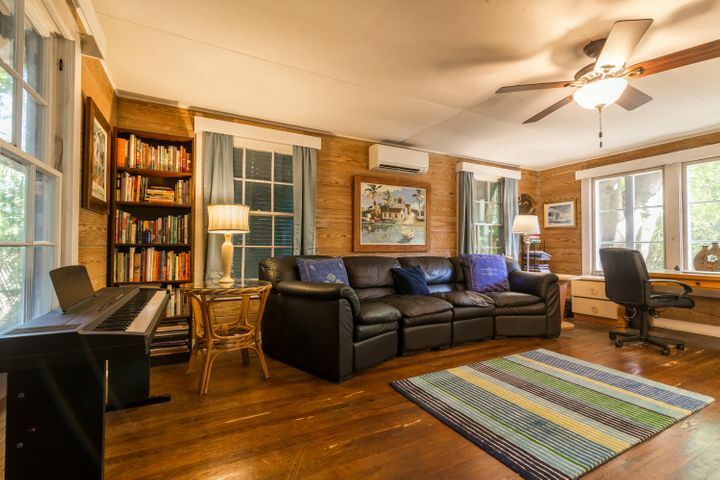 Opportunity awaits at 1226 South Street (MLS #582806), a wonderful Key West style home with a separate cottage and situated on a large 4,704 SF Lot in Prime Midtown. 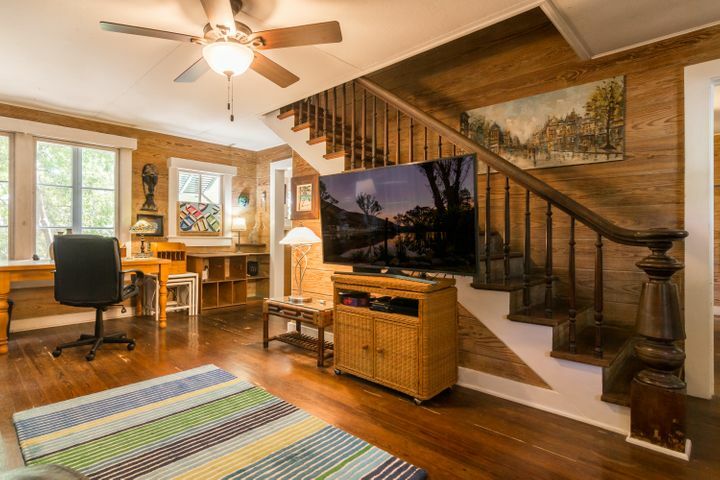 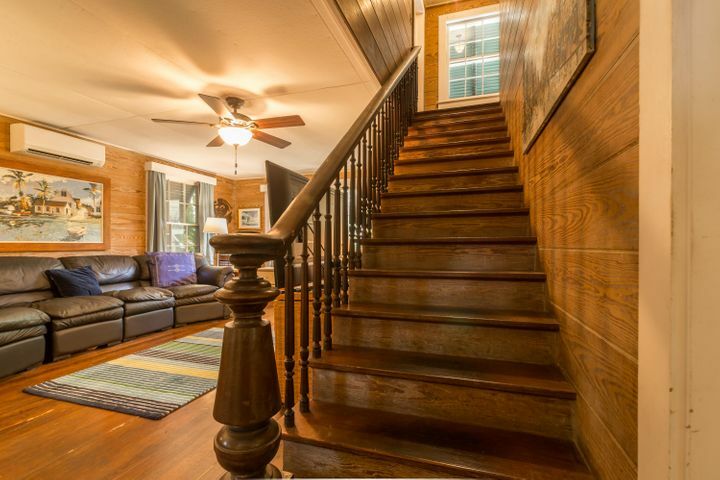 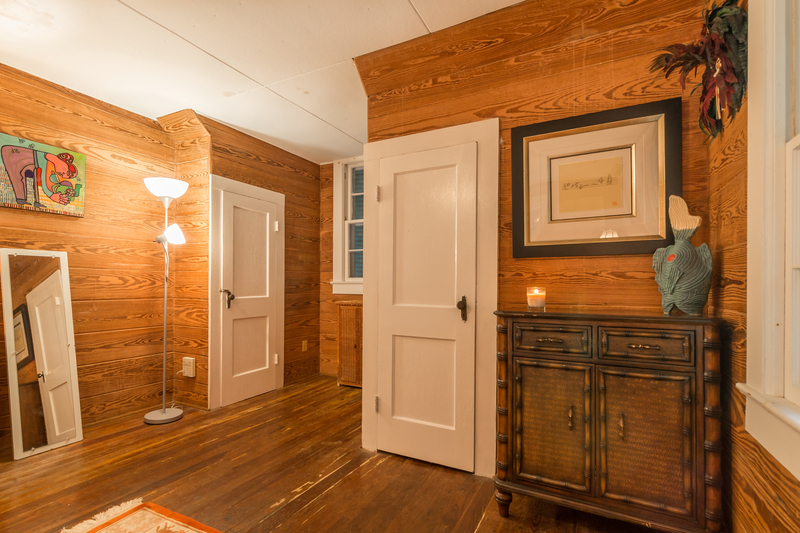 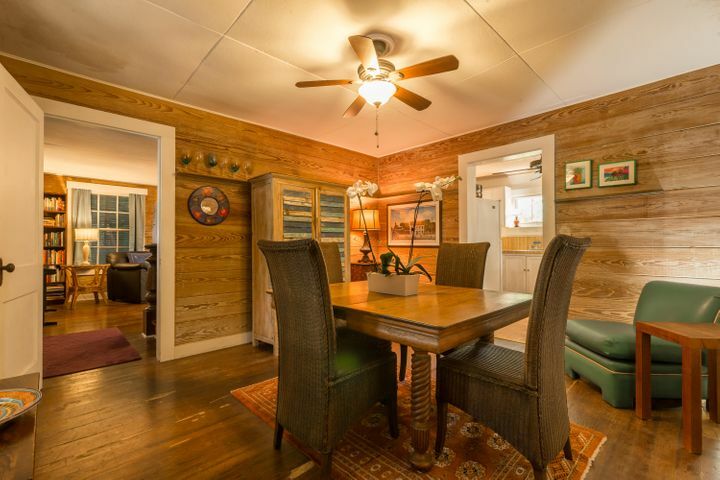 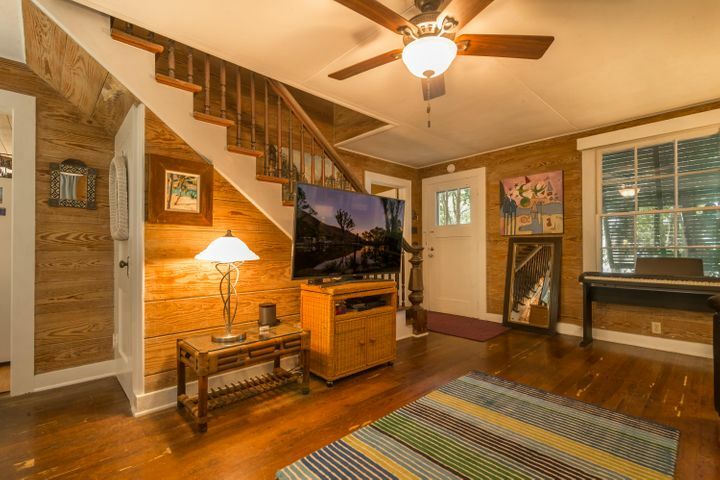 Step inside to find what appear to be the original pine walls, floors, and staircase. 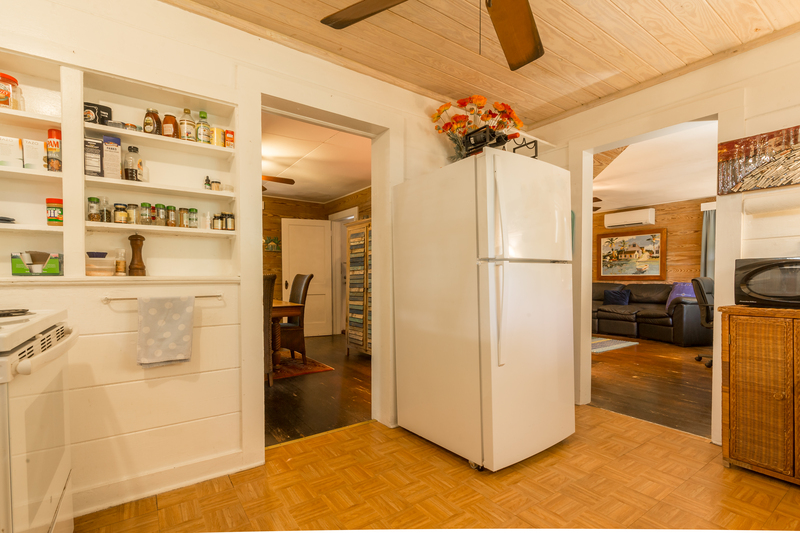 The first floor has a well sized living room with large windows, a separate dining room, and a user friendly kitchen. 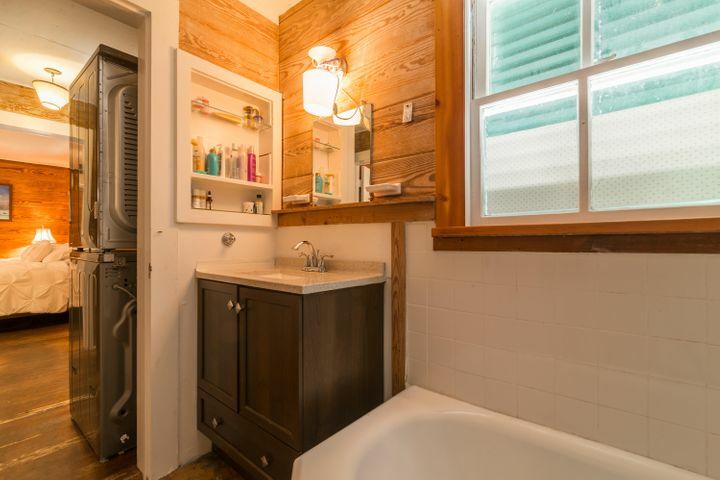 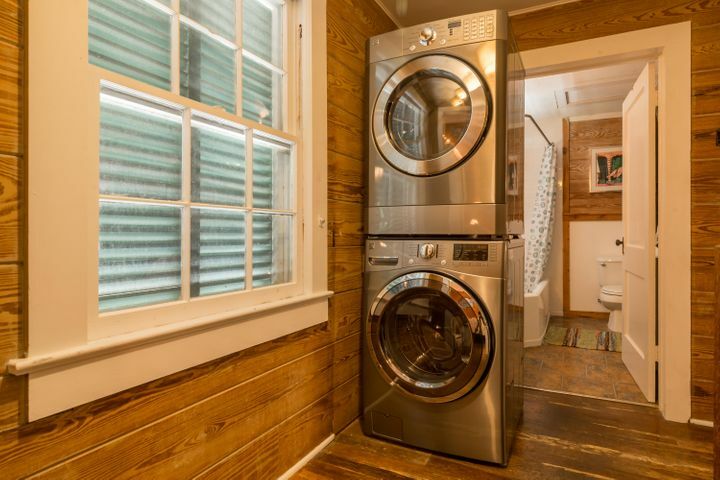 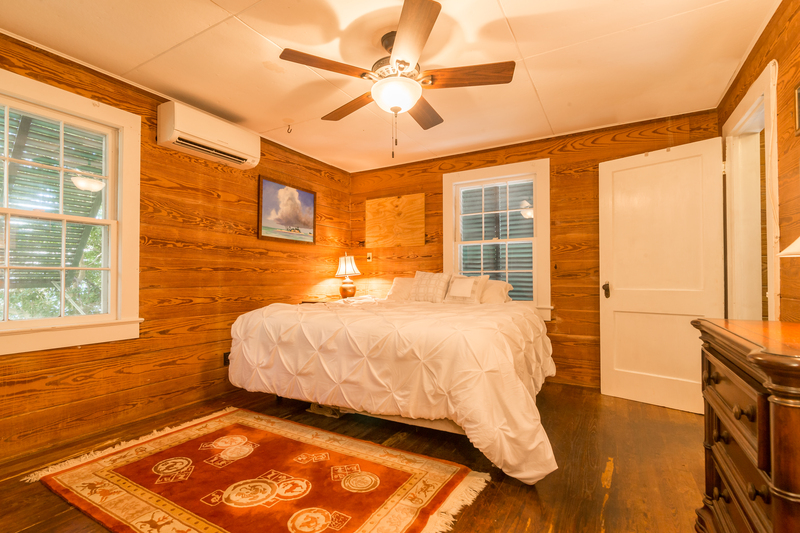 The second floor has a master bedroom with a closet, guest bedroom, and a full bath. 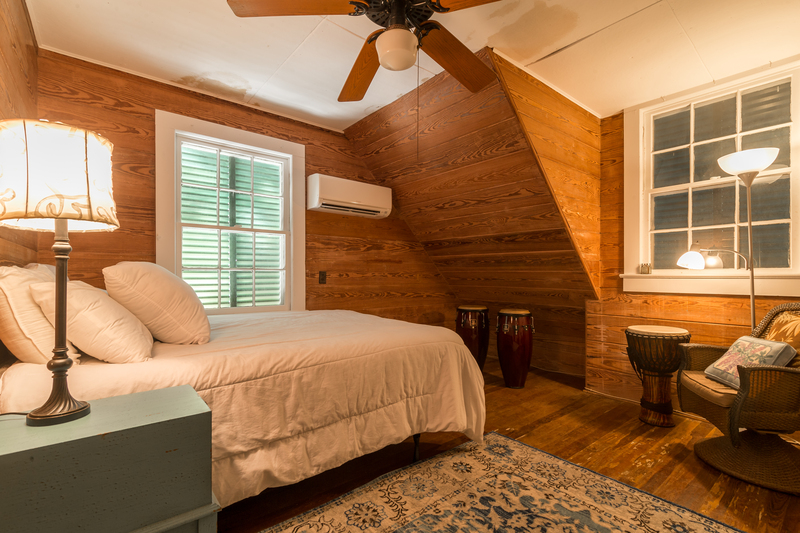 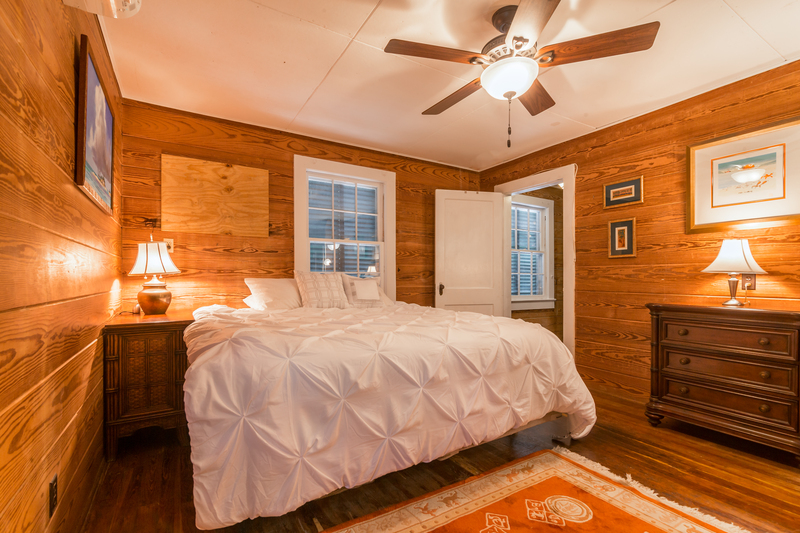 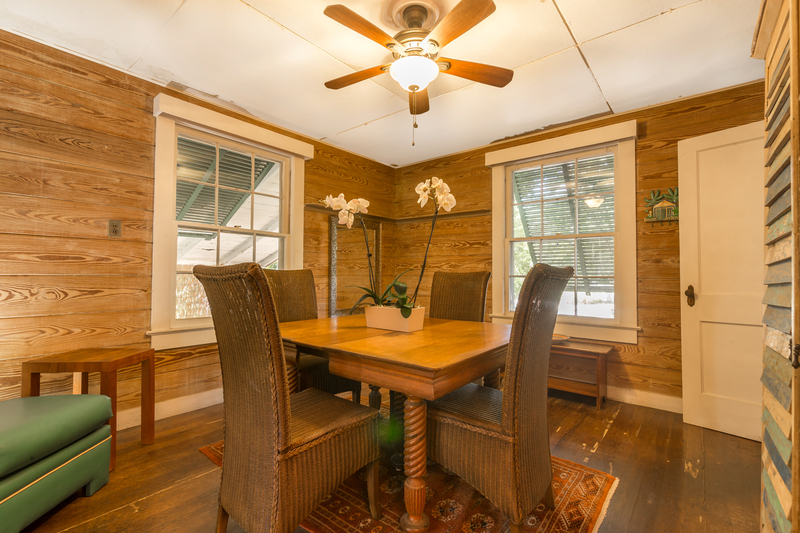 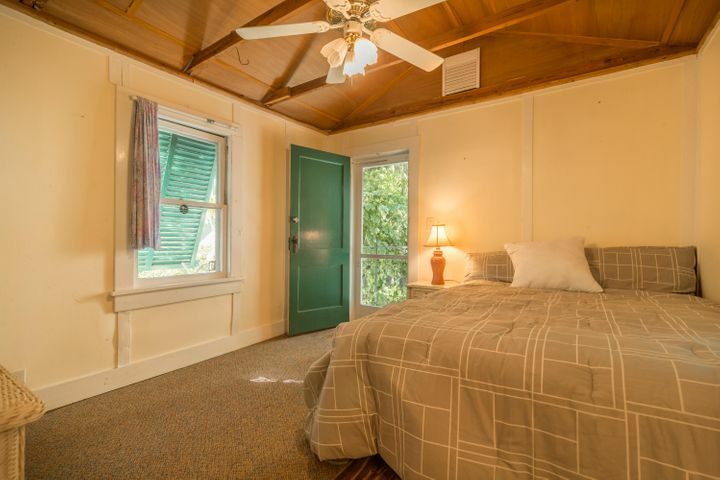 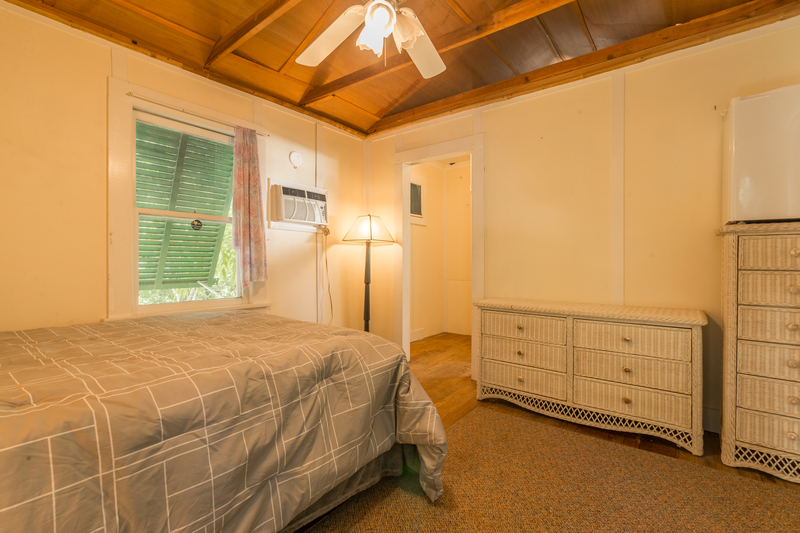 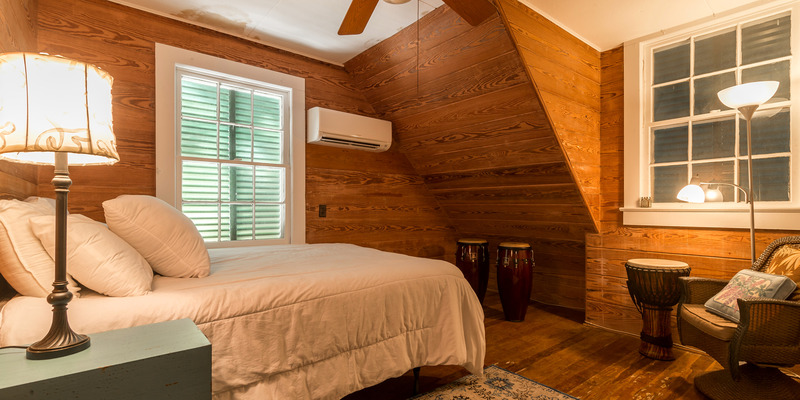 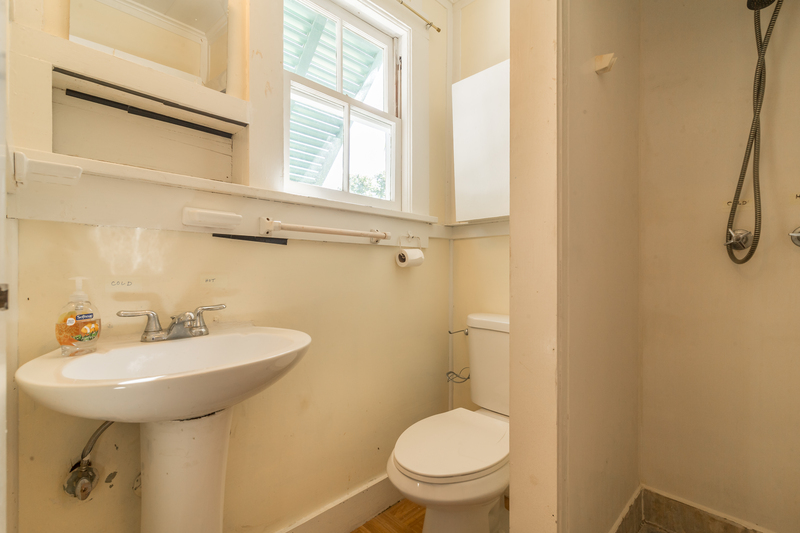 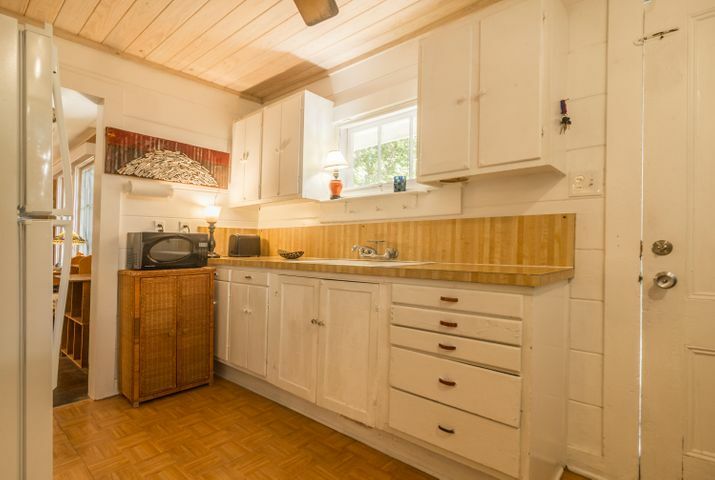 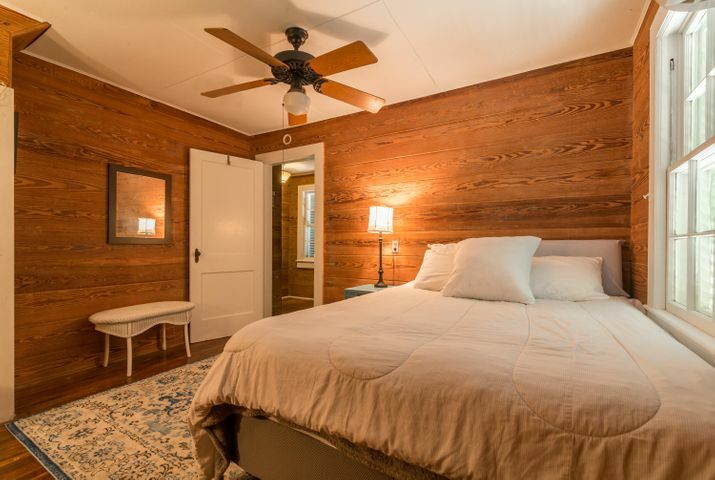 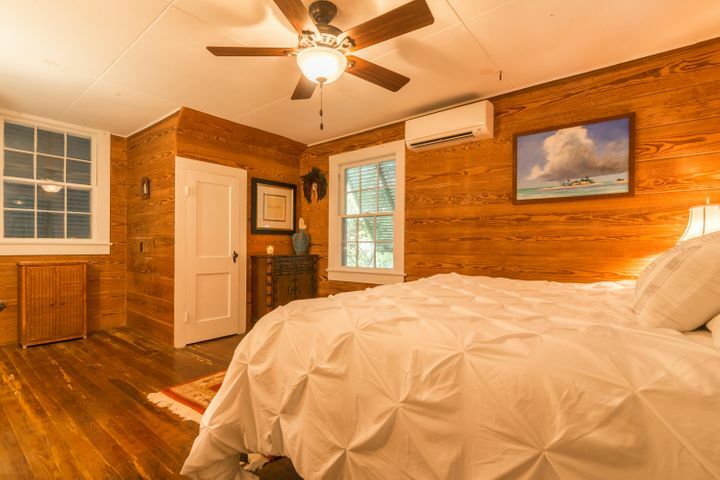 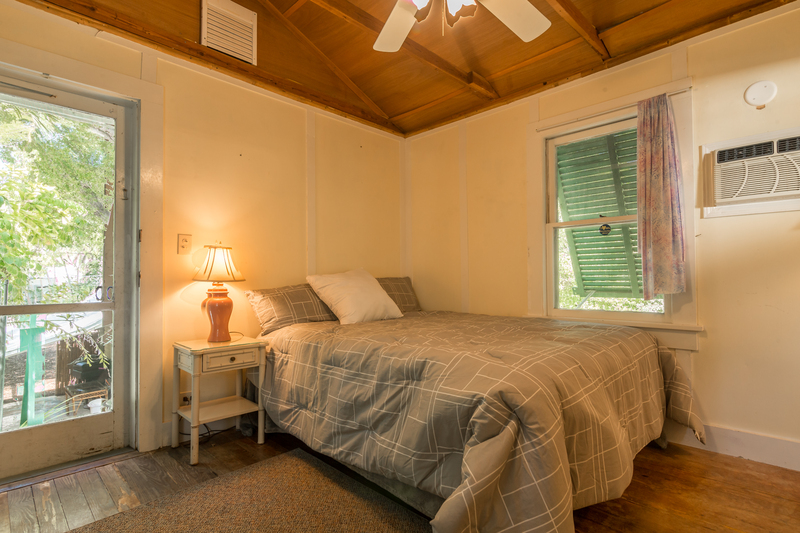 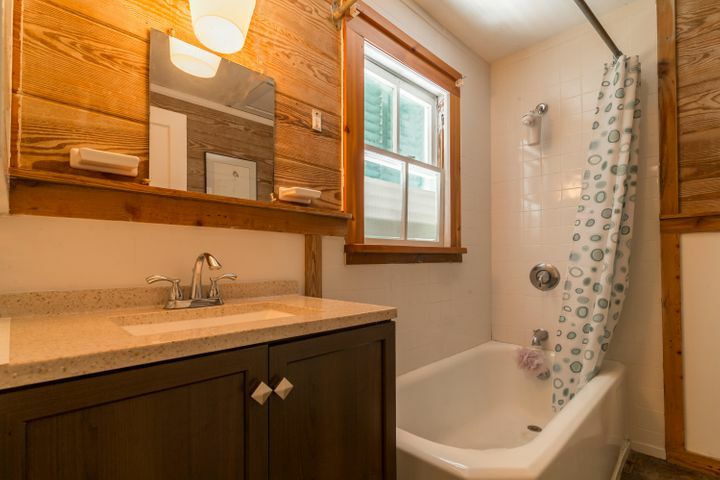 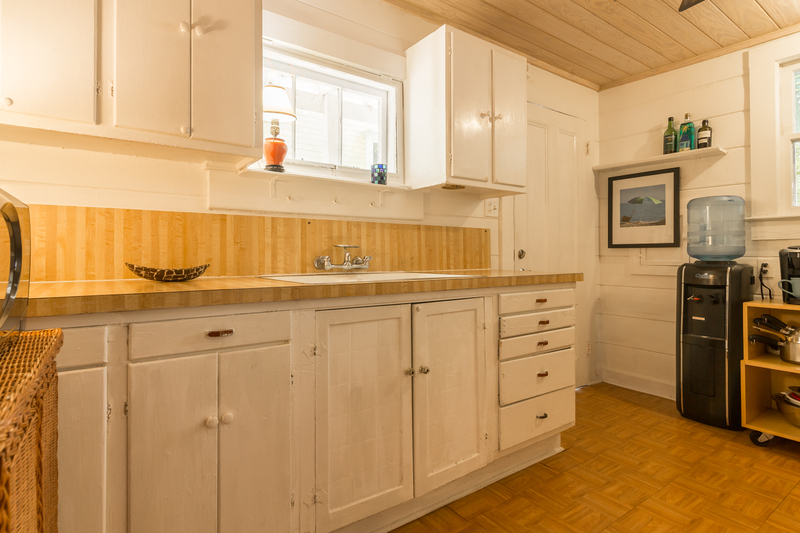 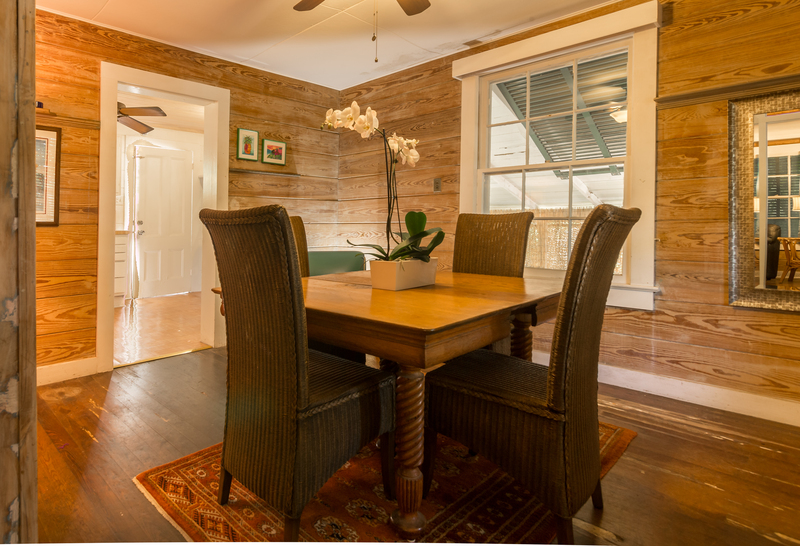 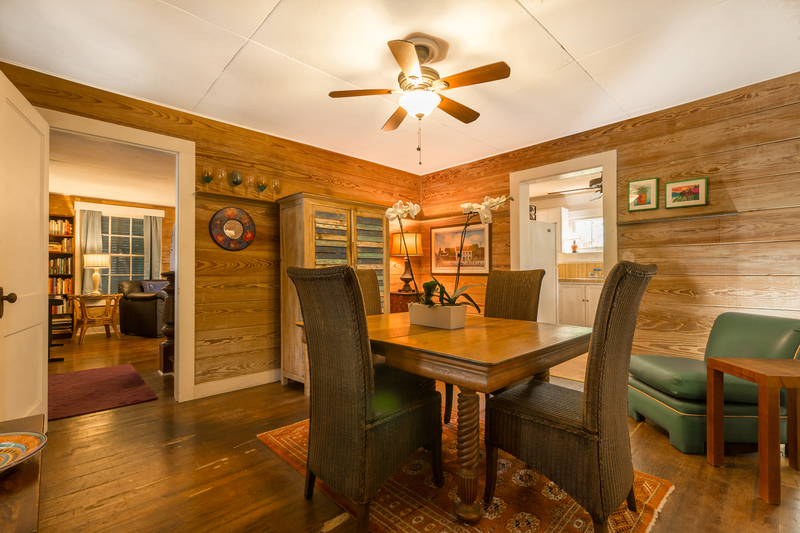 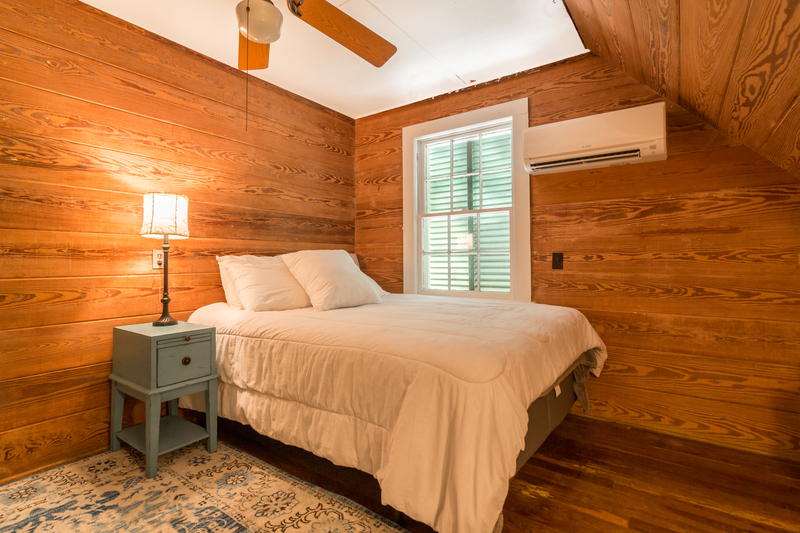 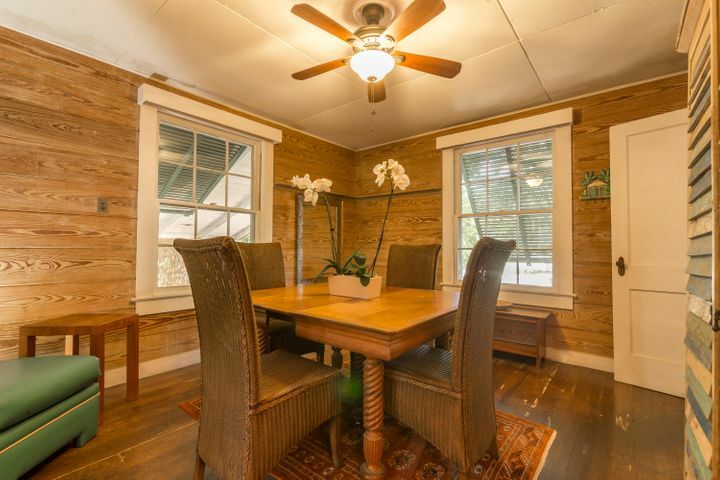 Outback is a charming two story cottage with the first floor used for storage and the second floor is setup as a guest bedroom with an ensuite making it perfect for guests. 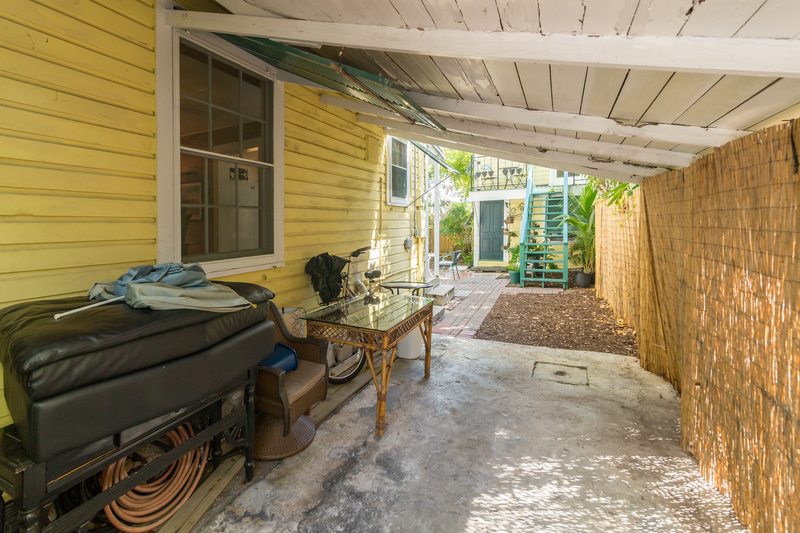 Off street parking and Carport included. 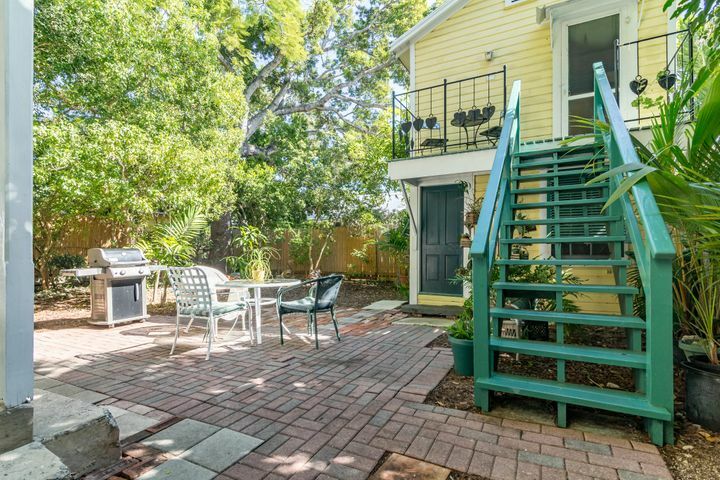 Walking to the island’s best beaches and parks along with biking distance to all of the Historic District’s amenities.